Oregon's 2019 QUALITY DEALER of the YEAR. Mercedes GLK350 4MATIC AWD. Panoramic Roof, Heated Front Seats. 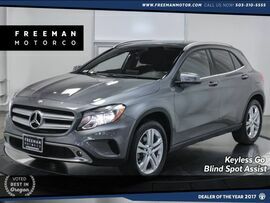 If you are searching for an SUV that will turn heads, you've found your Mercedes. The GLK is a compact SUV with the personality of a full-size SUV. It has just the right combination of cargo capacity and maneuverability. 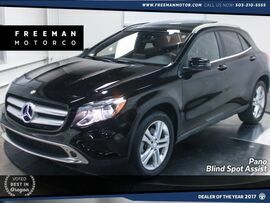 With such a large selection of Mercedes, come see why Freeman is the best place to buy a GLK. Please call for additional details and to reserve a priority viewing of this car. Secure hold deposits available upon request. We offer financing options and extended service contracts to add to your peace of mind.